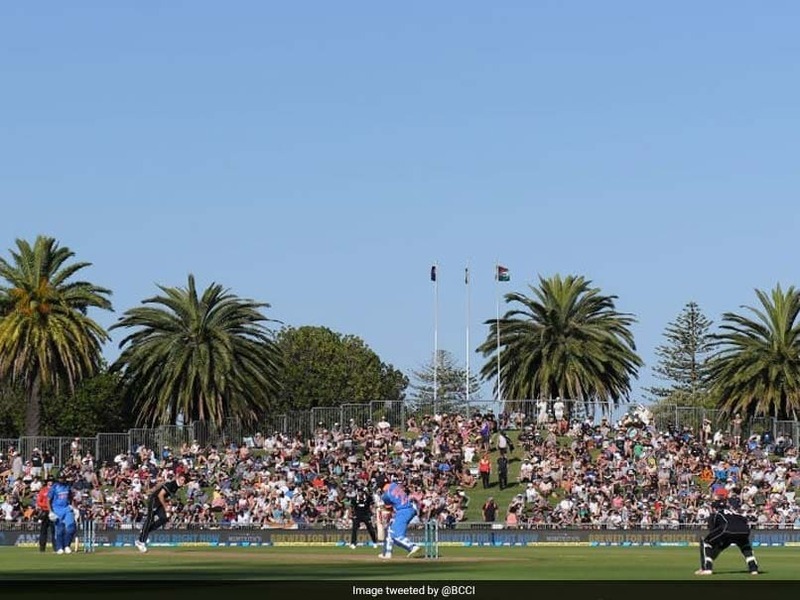 The incident took place after the 10th over of the match, when India were cruising in their chase of 158 runs against New Zealand. Sunlight played a spoilsport as it hampered Indian batsmen Virat Kohli and Shikhar Dhawan's view during the first One-day International (ODI), which led to play being stopped. The incident took place after the 10th over, when India were cruising in their chase of 156 runs at 44/1. 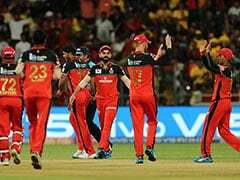 After play was stopped, umpire Shaun Haig explained the incident by saying that the decision was taken considering the safety of the players and umpires. He also said it is the first time in 14 years he has seen such an incident occurring. However, he also mentioned there is still 30 minutes extra and no overs will be reduced from the match. "The setting sun is directly in the eyes of the batsmen. So we got to consider the safety of the players, umpires. So we have decided to suspend play until conditions improve. This is the first time in my 14 years I have seen something like this happen on a cricket field. Good news is we have 30 minutes extra time. 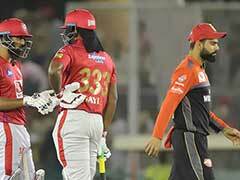 We are hoping to be back in 30 minutes and it will still be a 50-over game," Haig said during the break. 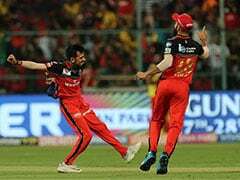 The visiting Indian side began their chase well with openers Rohit Sharma (11) and Shikhar Dhawan (29 not out) forging a first-wicket stand of 41 runs, before the former was sent back by Doug Bracewell. Later, skipper Virat Kohli (2 not out) stepped into bat. For New Zealand, Bracewell picked the only wicket after the hosts managed to score on 157 runs. Kuldeep Yadav was the pick of the bowlers for India, picking four wickets for 39 runs.